Turn your passion into purpose. Join LINC! Unlock your potential, meet like-minded caring people and make a difference in your community—all by joining us. We’re LINC (Lead. Impact. Network. Change. )—a passionate, take-charge group exclusive to those 30 and younger who channel energy into improving our community. We believe giving back can make an impact. And you can help us. Engaged. Empowered. Involved. We’re all of those things and so much more. 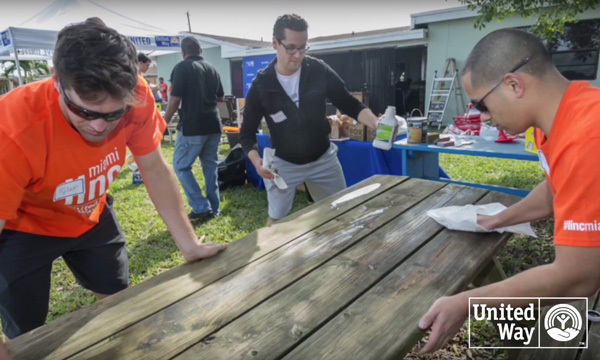 As a member, you’ll get to share your knowledge and skills through local volunteer projects, connect with people who share your passion, and learn from local business and community leaders. Be a neighbor to those in need. For the cost of a Friday lunch outing you can make an impact right here at home. Just $20 a month ($250 annually) can elevate our community and expand your social calendar through volunteerism and personal development. 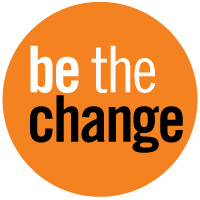 Ready to make a difference—to be the change you wish to see? Check out our events and volunteer opportunities. These are great places to network, have fun and create lasting changes. Let us know what you’d be interested in getting involved with and we’ll take it from there. Create future change. Today. Come check out United Way LINC any time.